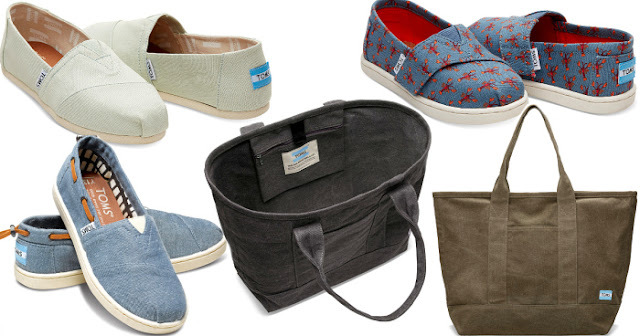 Head over HERE to check out the TOMS Surprise Sale – note that you'll need to enter your email address in order to view the sale. This sale offers savings of 60% off or MORE on select sale styles plus score free shipping on orders of $60 or more. Note that all sales are final. And remember, with every product you purchase, TOMS will help a person in need!